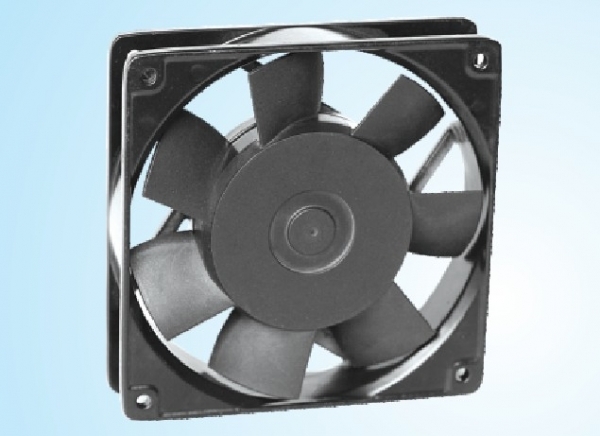 We have the professional technology and the first- rate equipment. 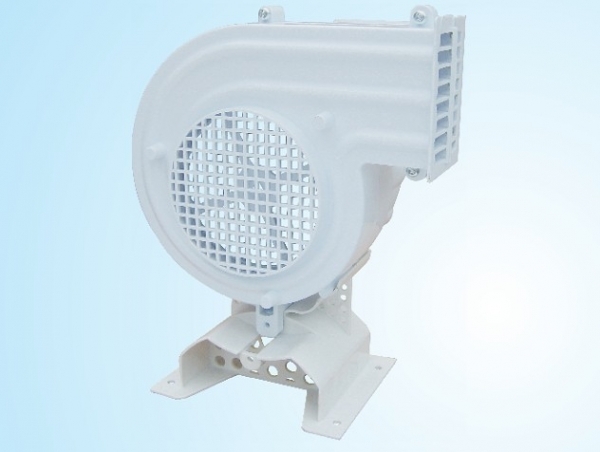 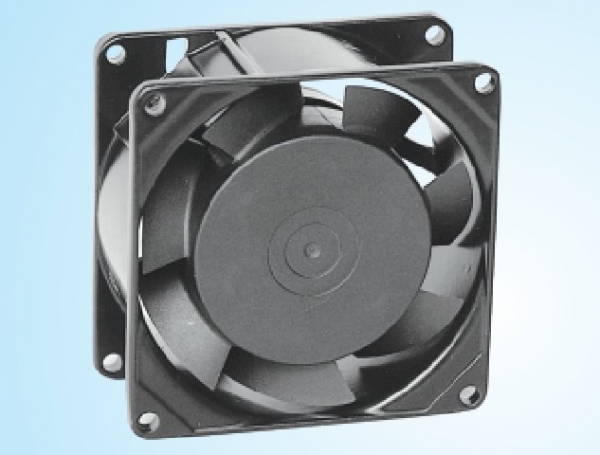 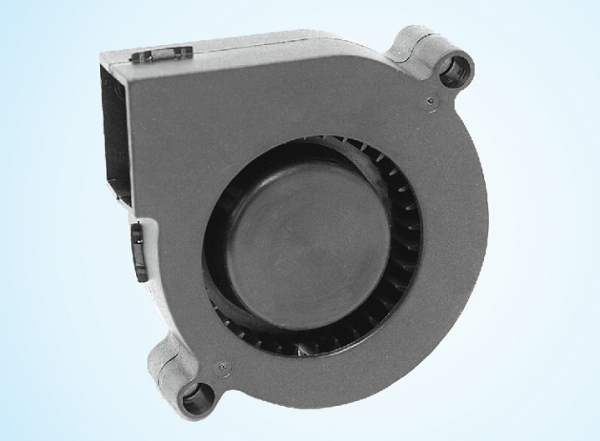 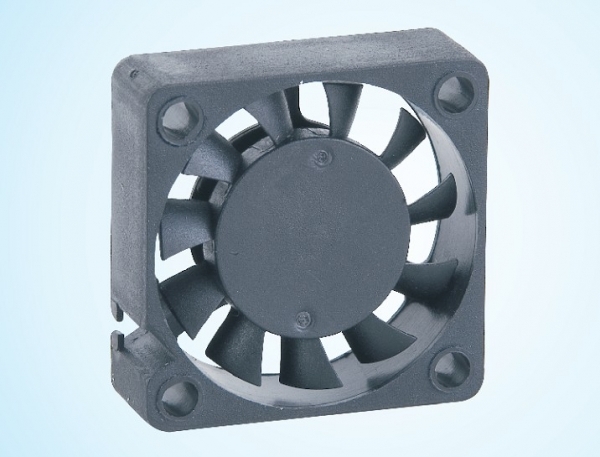 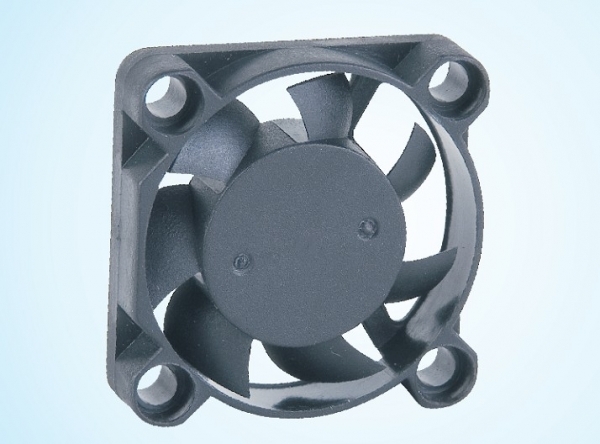 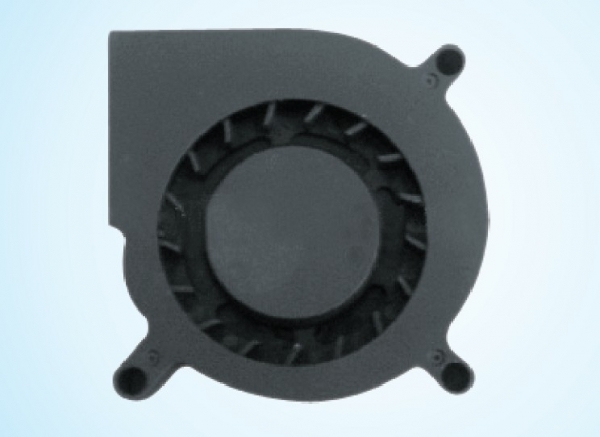 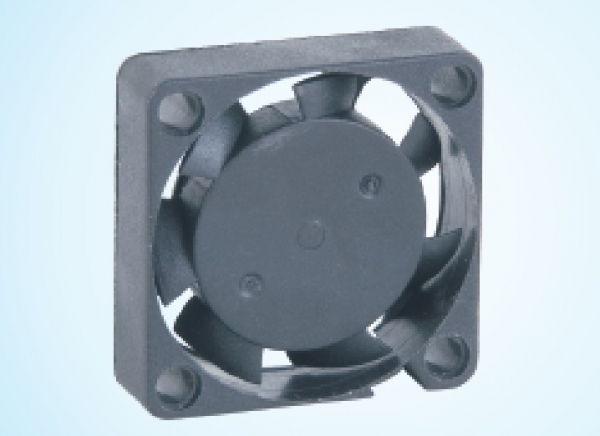 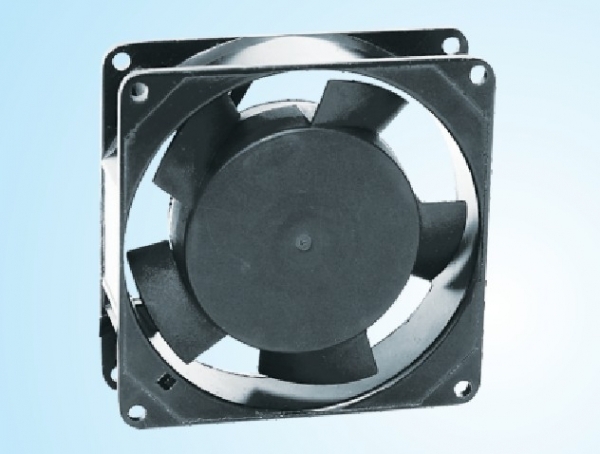 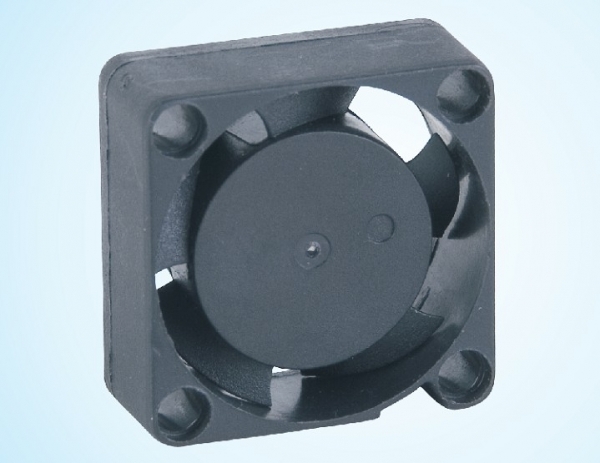 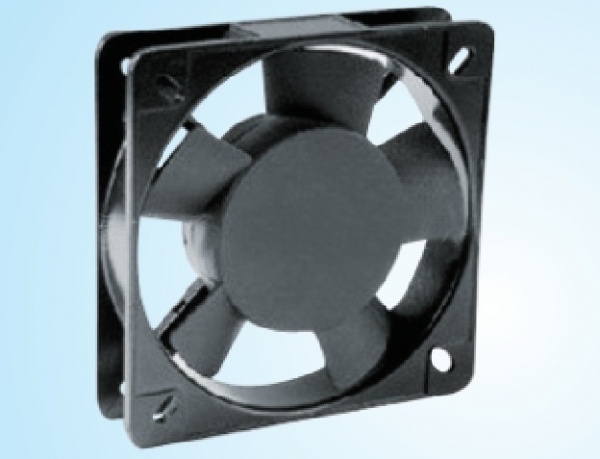 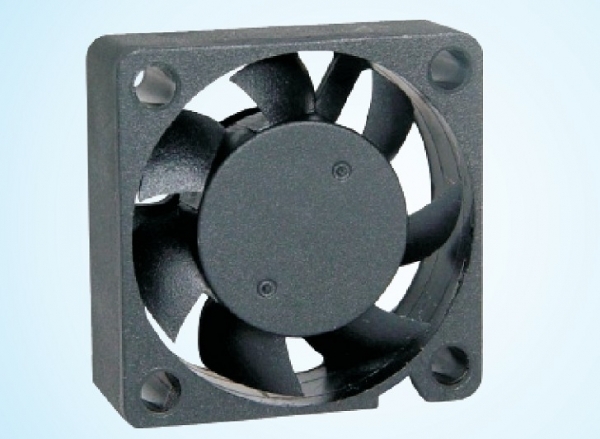 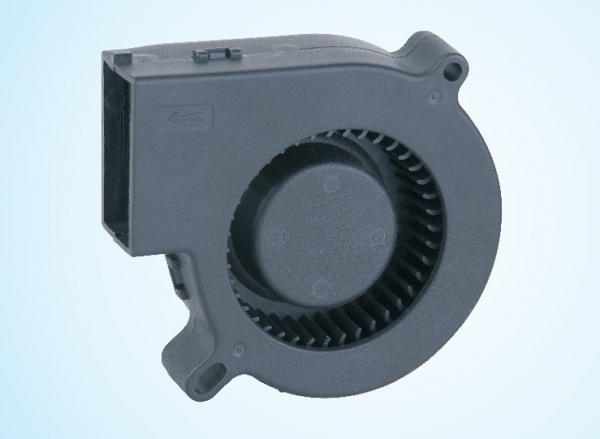 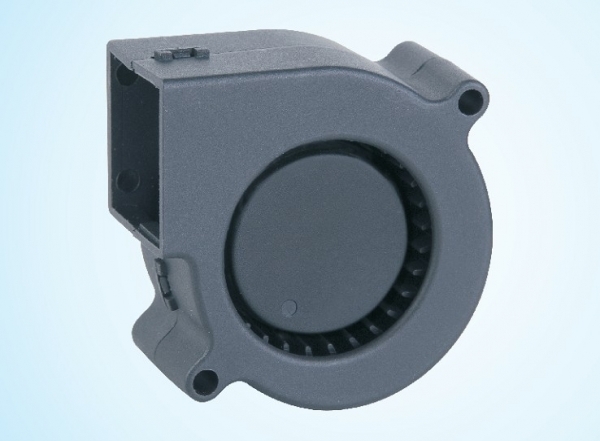 Our products of Fan and Motor is lower noise, less vibration, long life time, good reliability and intelligence in operation. 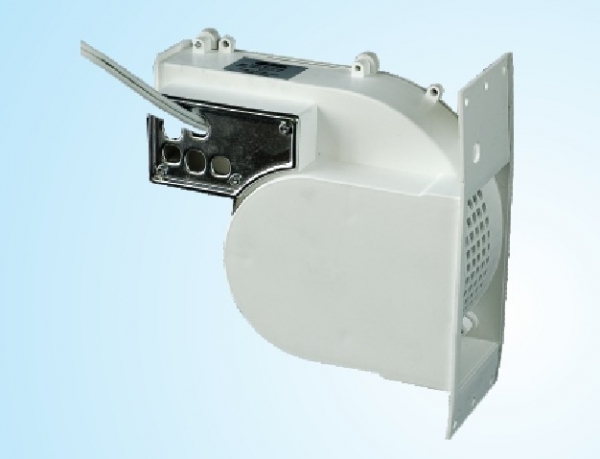 We seek the aim of excellent quality forever. 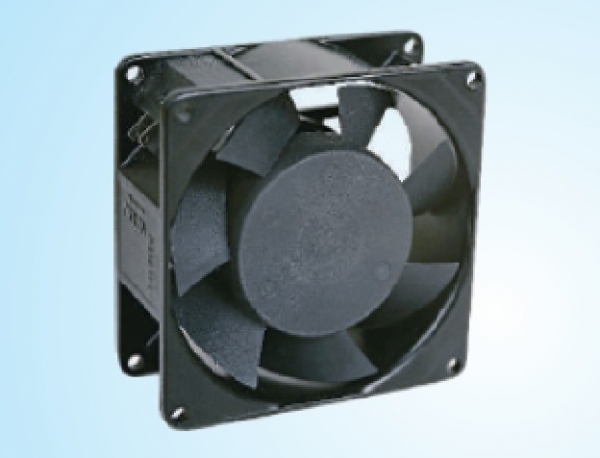 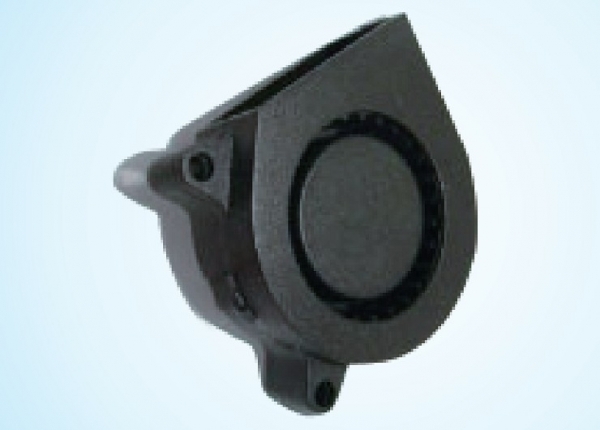 Nowadays, our products are all passed the CCC,CE,UL and CUL certification. 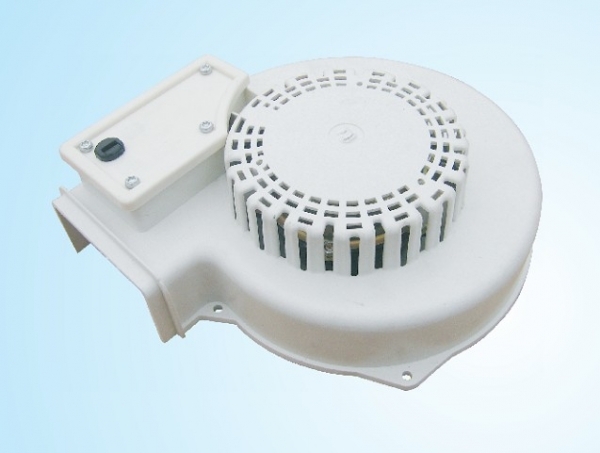 And we are also passed the ISO9001:2000 of quality management system and the RoHS certification for material of environment. 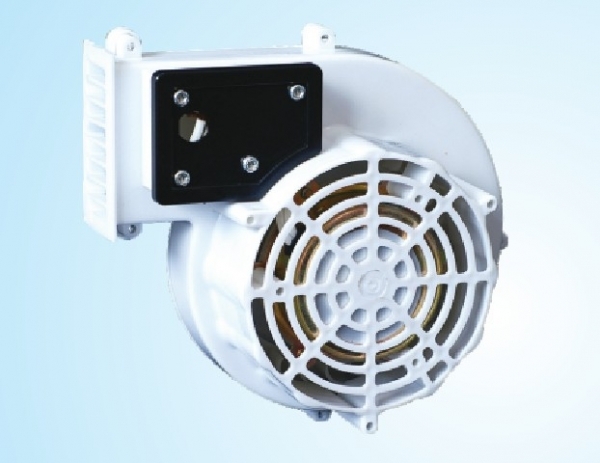 SHENZHEN S&T MOTOR CO.,LTD. 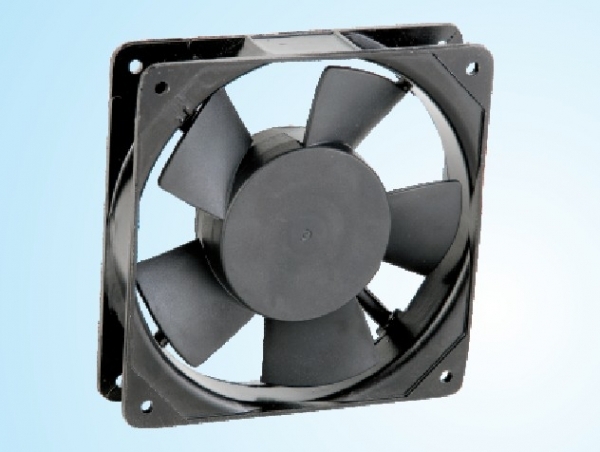 , founded in 2006, is located in Shenzhen city China. 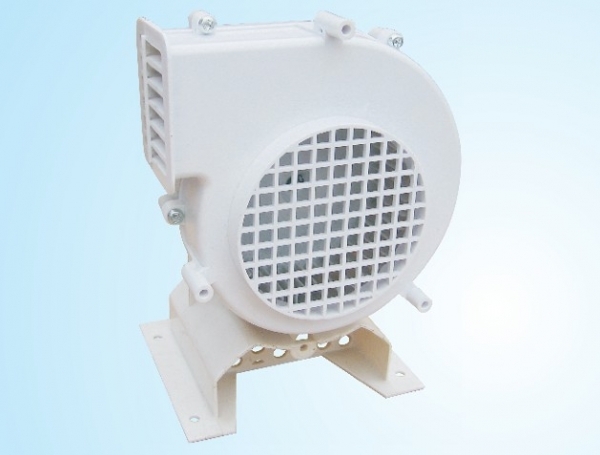 It is a manufacturer specialized in research, development and production of brushless DC Fan , AC Fan and Fan blower.The total site areal of manufacture is 11000 square meters and is located in Shangyuan industrial zone,Chashan town ,Dongguan city ,Guangdong province.